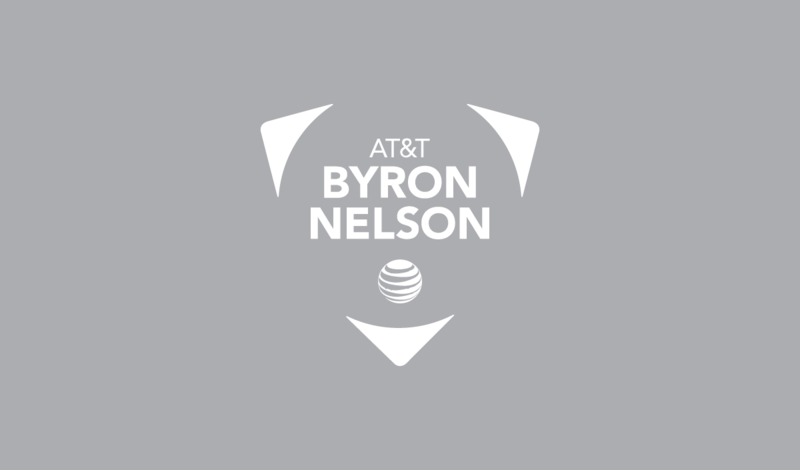 In the 15 years that the AT&T Byron Nelson was played at Preston Trails, a city between Dallas and Fort Worth was beginning to blossom. At the time, we did not know our paths would intersect as our time at Preston Trails neared its end. Irving, Texas was actually founded in 1889 and given the name “Gorbit.” It changed its name to the much more western sounding “Kit” in 1894. Finally Otto Schulze and Otis Brown took charge and changed the name to Irving in 1903. They incorporated it in 1914 with Otis serving as Irving’s first mayor. The city grew slowly. It had a total population of only 357 in 1920 and barely passed 1,000 in 1940. By 1950 the city had a population of 2,615, employed three people with a total payroll of $10,000 and had an annual street maintenance budget of $300. The second half of the century was good to Irving as it grew to almost 50,000 people by 1960 and nearly 100,000 people by 1970. Today, Irving has a population of over 240,000 people and is bigger than Amarillo or McAllen. Irving’s rapid growth since 1950 rested on catalysts: Texas Stadium and the accompanying street infrastructure that followed the opening of DFW Airport, the Irving Convention and Visitors Bureau and the creation of Las Colinas. 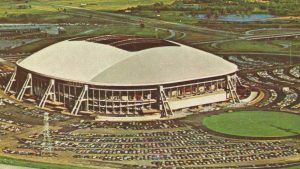 Texas Stadium’s impact on Irving was not just image enhancement. The infrastructure build-out surrounding the stadium provided a big boost to Irving and Las Colinas. Improvements to Highway 114 and Highway 183, as well as the new connecting spurs, made travel to Irving much easier. The idea of a Dallas-Fort Worth Airport was actually pitched in 1927 when Dallas proposed the idea to Fort Worth. Fort Worth declined thereby allowing the creation of Love Field and Meacham Field. The idea returned in 1940 when the Civil Aeronautics Administration earmarked $ 1.9 million for a DFW Regional Airport. The dream project finally opened in 1973 when DFW Airport hosted the very first landing on U.S. soil of a supersonic jet. The Air France Concorde landed at DFW on September, 20, 1973. Official commercial air service at DFW began on January 13, 1974. When it opened, DFW Airport was approximately 29 square miles and was larger in land mass than the entire island of Manhattan (23 square miles). The airport is jointly owned by the City of Fort Worth and the City of Dallas. Today, over 65 million passengers travel through DFW Airport each year and the economic impact on the DFW area is over $ 17 billion. Again, unbeknownst to many travelers who traveled to Dallas via DFW Airport there were two primary routes to Dallas: either east on Highway 183 or east on Highway 114. Both roads go right through Irving, Texas. The City of Irving founded its Convention & Visitors Bureau (ICVB) to promote events in the City of Irving. The ICVB sought business with a fervor not seen before anywhere. They become the model for visitor bureaus throughout the country in finding ways to promote their city, its hotels and its amenities. They were also instrumental in getting companies to relocate their headquarters to Irving. Funded completely by a tax on hotel rooms, they did their job remarkably well. In the early 1980’s, only one major hotel existed in Las Colinas: The Mandalay Four Seasons. The proximity to the airport spawned many new hotels built along the corridors of Highways 114 and 183. Today, Irving has 80 hotels with over 12,000 hotel rooms. 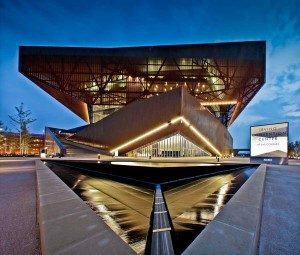 Additionally, it is home to a new convention center with 50,000 square feet of exhibit space and a 20,000-square-foot ballroom. Exxon Mobil Corporation, Kimberly-Clark, Fluor Corporation, Zale Corporation and LaQuinta Hotels & Suites. The next decade was really hectic. Work began on Northlake College in 1975, The Mandalay Four Seasons opened in 1982, the Towers at Williams Plaza began taking tenants in 1984 and the famous sculpture, The Mustangs of Las Colinas, was installed in 1984. Finally, a new 315-room resort hotel and conference center was completed adjacent to the Las Colinas Sports Club. It opened in 1985. It later became the Four Seasons Resort & Club.